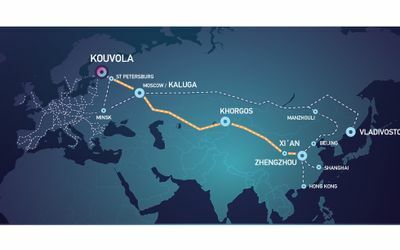 In a comparison between European logistics centers in 2015, Kouvola was ranked number one in the Nordic Countries and the Baltic States and number 32 in the whole of Europe. 300 logistics centers from 30 European countries were included in the comparison. Kouvola also has the only European core network (TEN-T) railroad terminal in Finland.